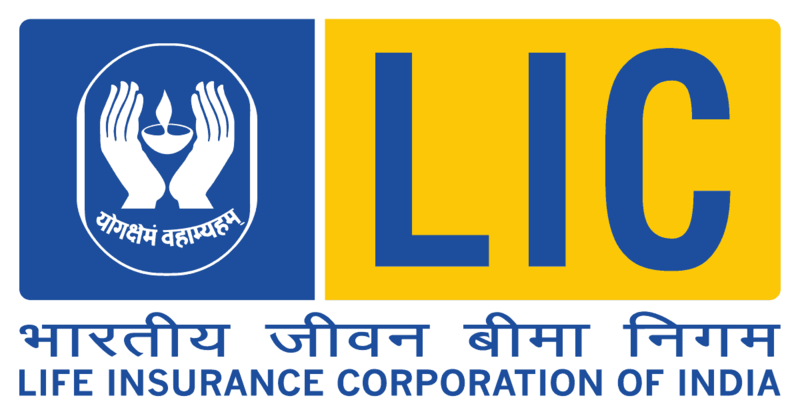 Life Insurance Corporation of India intends to recruit eligible and deserving aspirants for the Five Hundred and Ninety (590) vacant positions of Assistant Administration officer (AAO). In this respect, LIC AAO Recruitment 2019 notification has been released by the Corporation. Through this organization has invited application form from the eligible Indian nationals to apply for said vacancies. Those who are interested can fill an application form in prescribed format on or before the last date that is 22 March 2019. In order to fill application, aspirants have to pay an application fee of Rs.600/- for General, OBC candidates and Rs.100/- SC, ST, PH candidates. Selection of the aspirants will be done through online examination (prelims and mains) and Interview round. Graduation/Post graduation on concern filed. Interested candidates can check the post wise qualification details form official notification. Step 2: Now hit on the “Careers” link form the bottom menu bar of the home page. Step 3: From the next page hit on the “Recruitment of Assistant Administrative Officer 2019” link. Step 4: Hit on notification li9nk and read the complete notification details. Step 5: Thereafter hit on “CLICK HERE FOR APPLY ONLINE” link and fill the application form in the prescribed format. Step 7: At last submit the filled application form and note down your registration IDS and password for future use.